Now in its third year, the LGBTQIA+ & Allies Prom is an opportunity for young people to experience a formal style event and express their identity in a safe, supportive, and non-judgmental environment. This free event held at the Ainslie Football Club and is strictly drug and alcohol-free. There are a number of partners that support this event, today we chat to Philippa Moss from the Aids Action Council. 1. 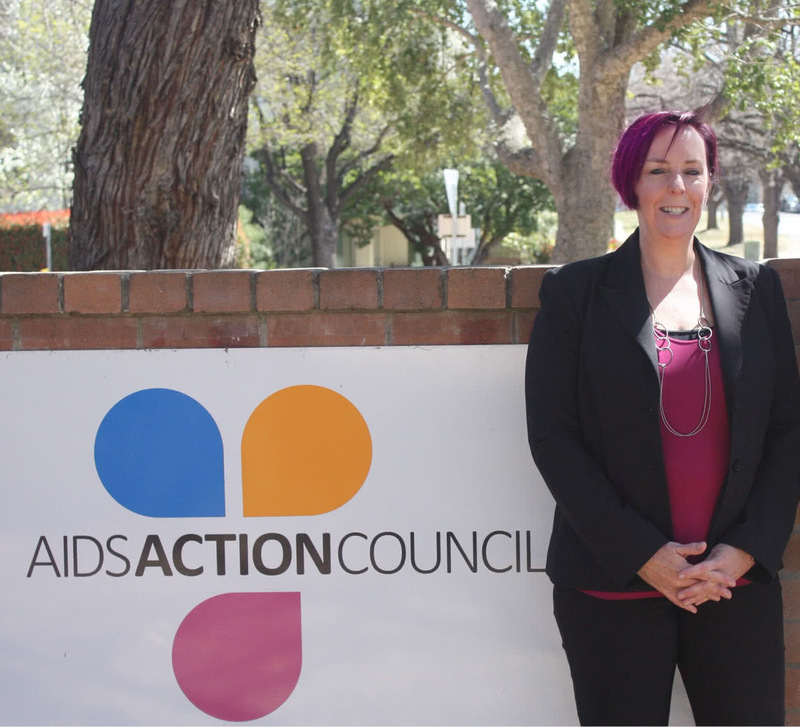 Tell us about your role at the AIDS Action Council of the ACT – what’s currently on your radar? I am the Executive Director of the AIDS Action Council and have been in that role for over five years now. I’m responsible for the organisational leadership and day to day management. I love every day in this role, even the hard days and there are many difficult days. Ultimately being able to drive the strategic direction and see the results on the ground is so empowering. I can hold my hand on my heart and say “I know the organisation is doing a great job.” I get to meet amazing people, see the results of fantastic work, and experience the connection between the little stuff and the big picture. I feel incredibly lucky to have this role. 2. Why did you want to support the LGBTQIA+ & Allies Prom again this year? THE LGBTIQIA+ & Allies Prom is the highlight of the queer youth year in Canberra. It is a privilege to support this event. 3. Why do you think it’s particularly important that we ensure young people are aware of the range of services that are available here in the ACT? Young people are one of our community’s greatest assets; there are services and support systems in place, the important thing is to make sure young people are aware of them and feel safe and supported to access the services when they need them. Our communities continue to face stigma when accessing services. I hope young people can champion change and engage others in a process that encourages personal reflection and societal change – this will assist and support everyone to be able to have great access to community and health services. Engaging with young people will increase the quality and appropriateness of service delivery, events and activities. I hope young people can be more engaged in service design and delivery. 4. What can allies do to ensure Canberra is an inclusive community for LGBTQIA+ young people? Let the LGBTIQA+ people in your life know that you love them or care about them and that you’re there to talk if they need. Don’t worry about having all the right words, because there aren’t any magic words. Be vocal about your support in communities of straight people. Amplify the voices of LGBTQIA+ young people. Get involved in activism. Confront homophobic and transphobic people in your life. For LGBTQIA+ people, confronting homophobic or transphobic people can be dangerous. As an ally, you’re in the position to do so with far fewer consequences. Do not tolerate hate speech. Don’t tolerate harmful “jokes”. If you see discrimination happening, say something. 5. What advice would you give to LGBTQIA+ activists? Always greet challenges as learning opportunities. Challenges allow you to use the skills you have and to identify the new skills you might require. Don’t be afraid to acknowledge when something is beyond your ability or to outsource accordingly. Challenges can sometimes be too large for one person, but as a community anything is achievable.